Netflix ventured into the Indian market through its first Hindi original series, Sacred Games, which proved to be a huge hit and got universal critical acclaim. 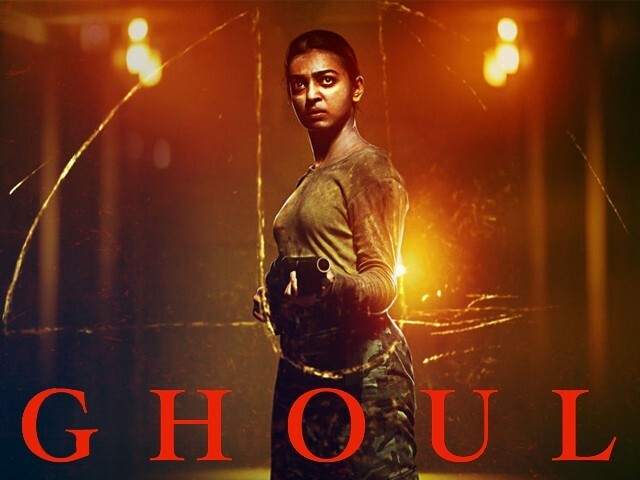 Netflix’s second Indian original is Ghoul, which also stars Radhika Apte. Ghoul is a horror miniseries comprising of just three episodes. Originally conceived to be first of three films, Ghoul was later turned into a miniseries as the creators thought the story was best suited for this particular format. Produced by Phantom Films and Blumhouse Productions, which also produced hits like Split, Whiplash and Get Out, Ghoul has been marketed as a horror show, but it would be much more suitable to call it a supernatural thriller with some elements of a mystery. Ghoul is set in a dystopian future where fascism is at its peak in India. It depicts an India where the people are driven by hyper-nationalism, books which are banned are burned and Muslims are radicalised. Dare I say, it shows us an even more intolerant India? 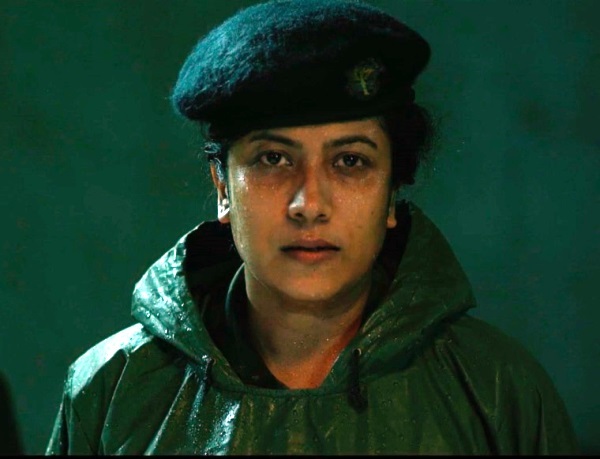 Apte plays Nida Rahim, a newly recruited enhanced interrogation officer. She is extremely loyal to the authoritarian regime yet her loyalty is questioned by almost everyone because of her religion. 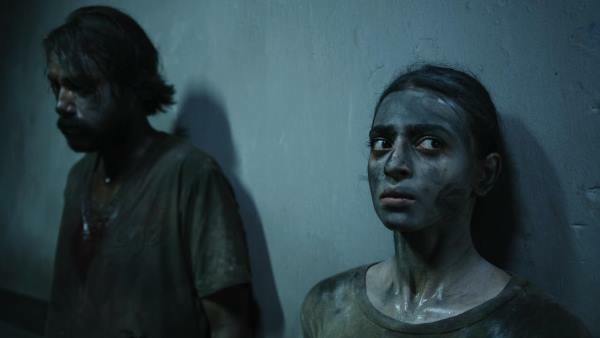 Nida is transferred to a black site where the military keeps its most dangerous prisoners and one such prisoner, Ali Saeed (Mahesh Balraj), is captured and brought to the detention centre for interrogation. 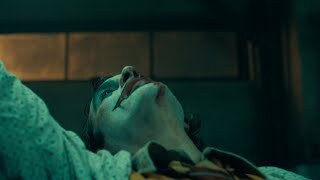 Things take an unexpected turn when the dreaded prisoner turns the tables on his interrogators and soon no one is safe. Ghoul’s first episode is more of a mystery and builds up much intrigue. 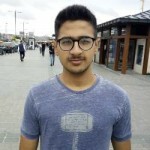 The character building is commendable and the characters themselves are quite interesting, especially Colonel Sunil Dacunha (Manav Kaul) and Nida’s father, Shahnawaz Rahim (SM Zaheer). Ghoul also features other compelling characters such as Faulad Singh and Lieutenant Laxmi Das. Although the first episode makes the audience excited for what is to come, the whole mystery factor comes to an end by the second episode. Yes, there are some questions which are only answered in the finale yet most of them are answered rapidly in the second episode. This not only puts an end to the intrigue surrounding the titular creature, but also makes it less scary. Also, since this is classified as horror, one would expect it to have some frightening scenes. You have to wait for quite some time to get some actual scares, but most of these scares could be seen heading your way from a mile away. Moreover, Ghoul doesn’t have any jump-scares. If you want to watch this show so that it scares the bejesus out of you, then you are surely knocking at the wrong door as Ghoul fails in the ‘scares department’. What Ghoul does succeed in is keeping the audience at the edge of their seats. It might not be scary but it surely is hellishly thrilling. Ghoul takes a page from the books of John Carpenter’s The Thing (1982), which featured an extra-terrestrial life form that assimilated and then imitated other life forms just like Ghoul’s titular monster. Apte’s character can also be compared to that of Ellen Ripley’s from the Alien franchise. Not only do these two characters wear similar clothes, but concerned higher authorities have trust issues with both of them and both these characters show signs of valour. Director Patrick Graham does a fine job in creating an environment that is haunting and discomforting throughout the series and allows the many characters to have their own moments. Although the camera work makes it apparent that a scare might be coming your way, but other than that, Graham gets the thriller and mystery aspects of the show right, albeit lacks the craft required for a proper horror feature. Ghoul gives away its unique selling point very quickly, and although the viewers will not lose their interest completely, they sure will be displeased. It is a decent enough offering, but if Sacred Games knocked it out of the park, then Ghoul hits it hard enough but fails to get a home run. Would I watch a second season of Ghoul? Yes! I would for sure. But would I be as excited for it as I was for its debut season? No.